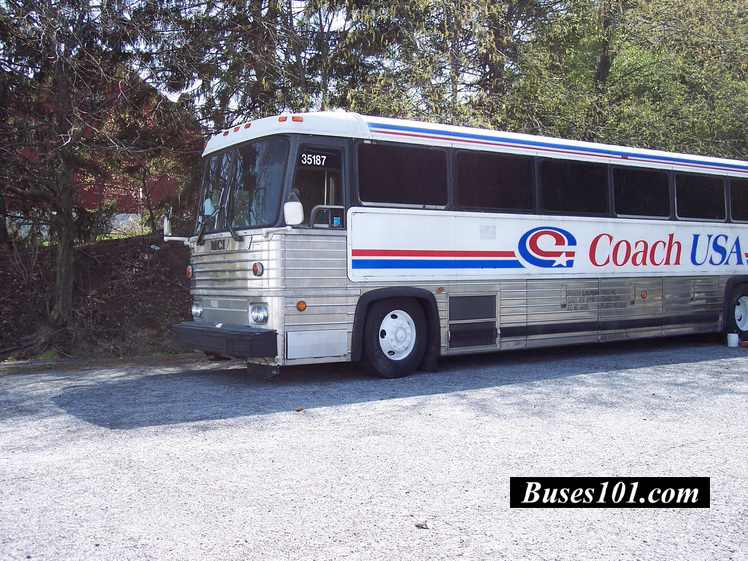 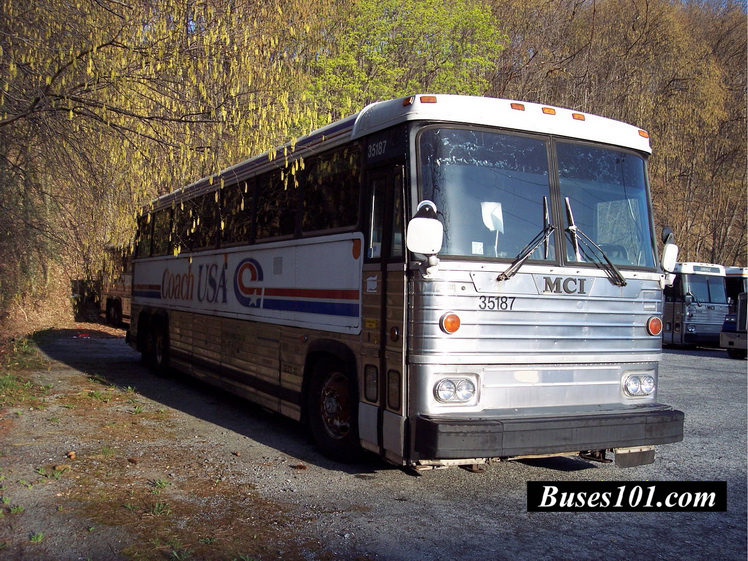 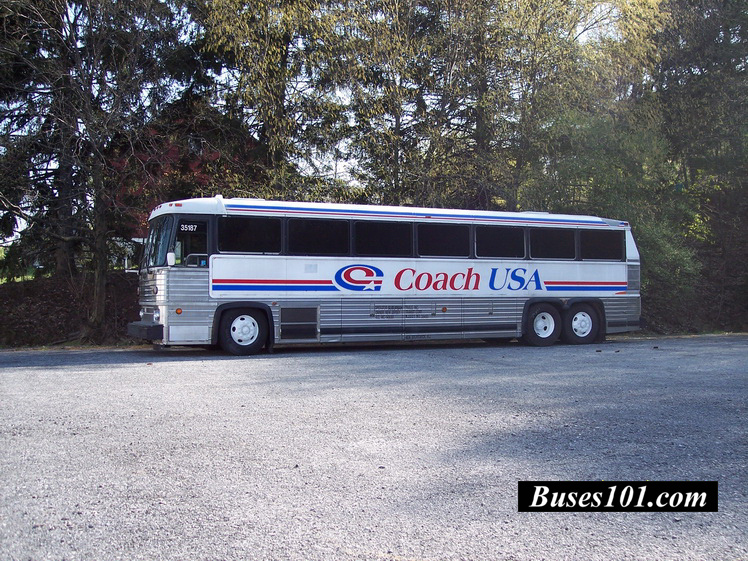 1987 MCI 9 in extremely good condition..
Now,...... First $16,000. 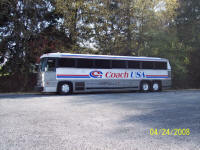 Cash buys it!!! 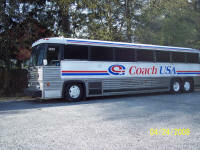 Newly rebuilt " 0 mile "
Optional upgrade packages to fit this bus ..
Don't know what to look for?, See Buying a Bus? 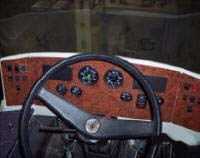 Interior of this MCI 9 "
with a standard MCI 9 Front Cap . 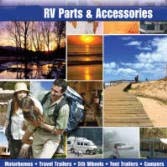 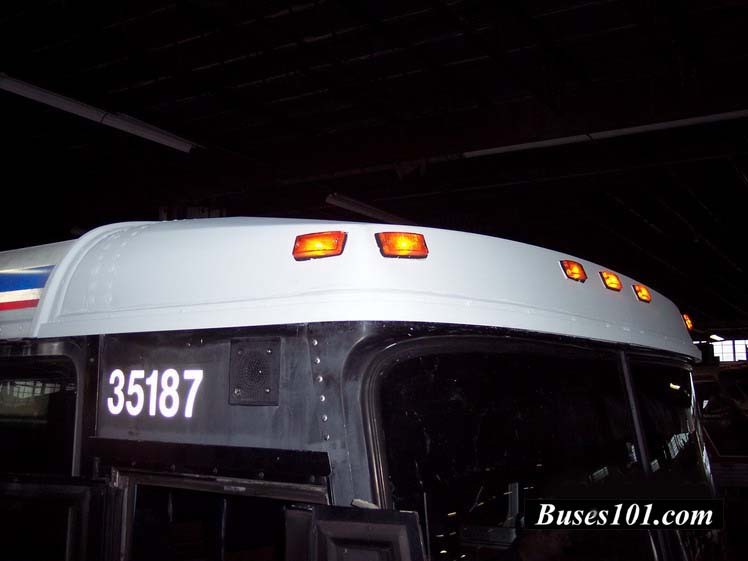 Buying a Bus, Have questions? 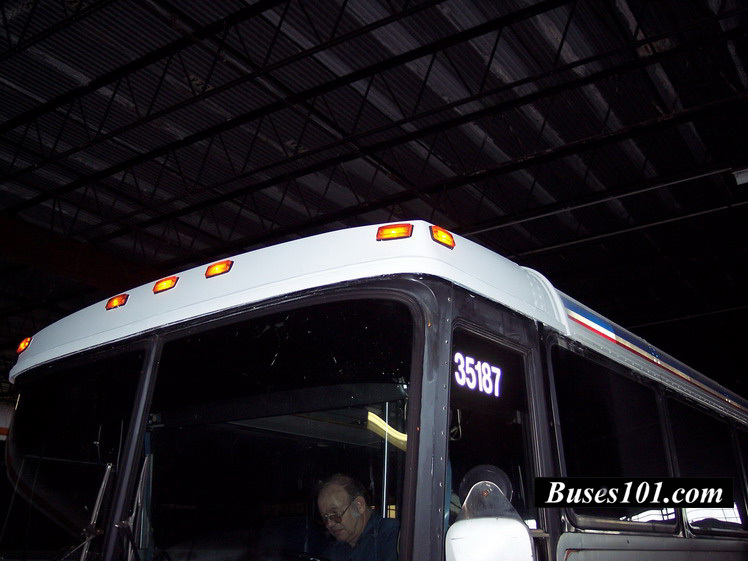 The shiny metal is the stainless steel under all that mess. 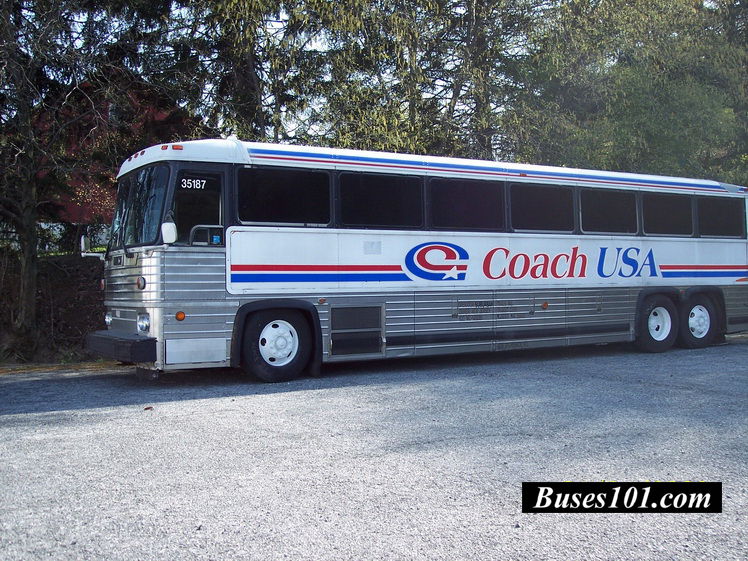 On this style monocoque chassis you only have a front suspension and a rear suspension ..
To learn more about what to look for on a MCI Bus click Here Buying a Bus? 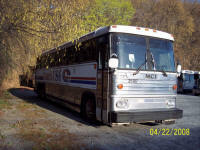 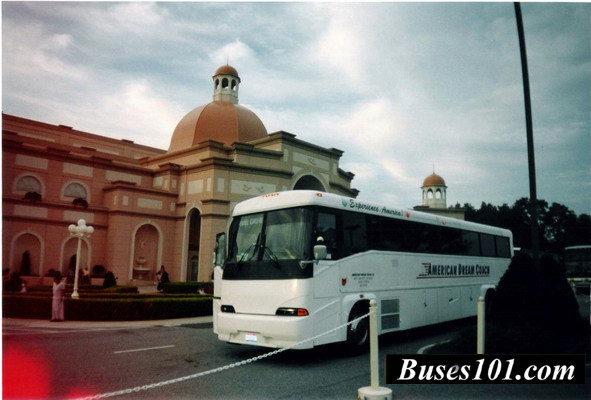 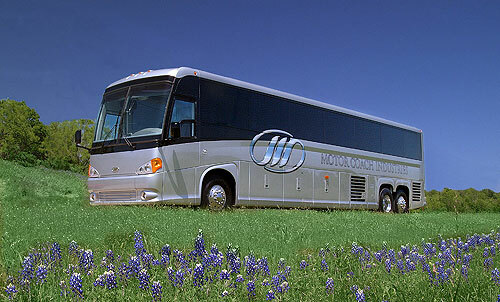 you need to know when looking at used MCI's .. Buying a Bus? 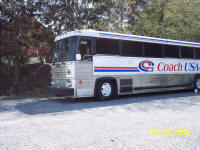 Everyone says,...Go get a southern bus, but remember they come up north during the winter too,..
bus but its spent most of its time the south also ..That's where they get a lot of their hauls to the south from during the winter ..
just make sure you have someone with you who knows buses and where to check for fatigue Cracks .. 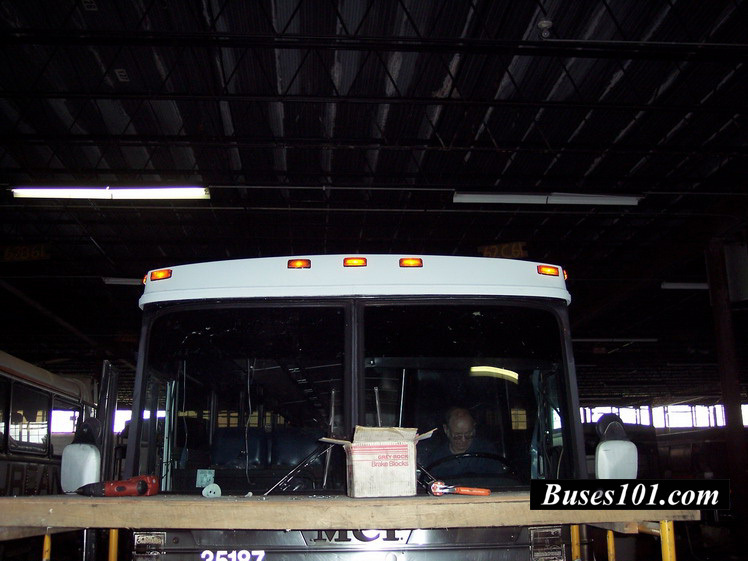 This the main reason we use these buses for our rebuilds...They are usually in good chassis condition and not worn out .